Thank you for your interest in our Certificate IV in Security and Risk Management! 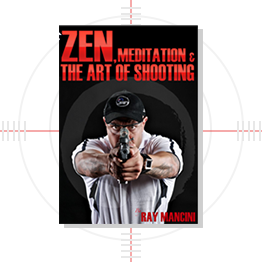 Here at RAYMANCINI ACADEMY we have derived a comprehensive course structure that is specifically designed for individuals who are responsible for working in security and risk management. This course will enable individuals to utilise their key communication and problem-solving skills to minimise the impact of unexpected events on a business, whilst identifying, analyzing and evaluating the different levels of ‘risk’ encountered in the workplace. Students will have the opportunity to brainstorm a range of solutions to a variety of business case scenarios in which different levels of risk will have to be assessed and evaluated in order of urgency. Students will then have the opportunity to action each type of risk against specific criteria and evaluate the importance of each. Study in the convenience of your own home with an interactive e-learning platform. This course generally takes 12 months to complete. We do recognize that some students learn and grasp content differently and therefore we provide an option for students to complete this course before 12 months. Students may also complete this course at the RAYMANCINI ACADEMY. There are no prerequisite units required for this course, however students are expected to have basic literacy and numeracy skills equivalent to year 11 standard. 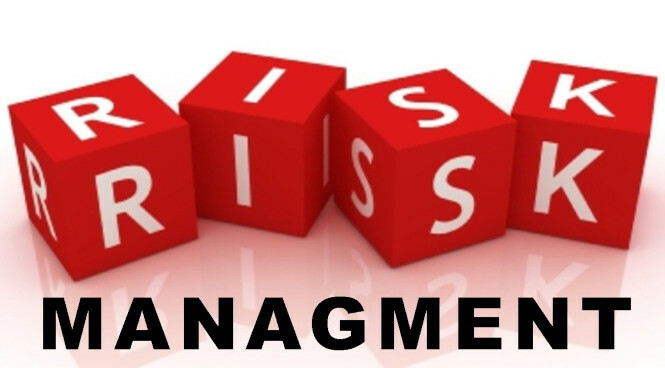 The Certificate IV in Security and Risk Management includes a total of 15 units. Successful completion of this course will enable individuals to work in the risk management field across multiple industries. Employment may be sought in areas such as: insurance security, events security, educational security building security and celebrity VIP security management. After the successful completion of the CPP40707- Certificate IV in Security and Risk Management, students then have the option to progress their studies even further with the completion of the CPP50611- Diploma of Security and Risk Management. Subscribe to our newsletter that will connect you and keep you updated with the industry. © 2019 RAY MANCINI ACADEMY GROUP PTY LTD. All Rights Reserved.